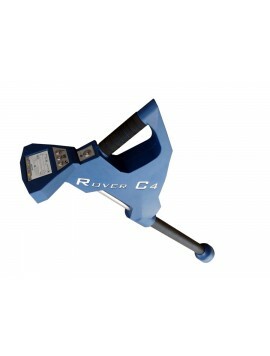 *All professional line metal detectors are not eligible for return or refund. 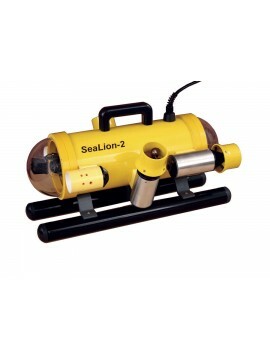 Professional metal detectors can greatly improve the productivity in various industries around the world. 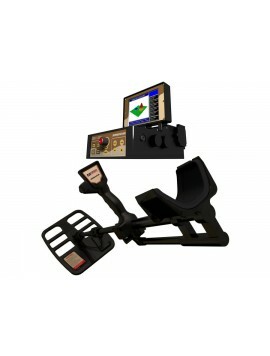 They possess amazing enhanced features that go beyond those that are found in regular consumer products. 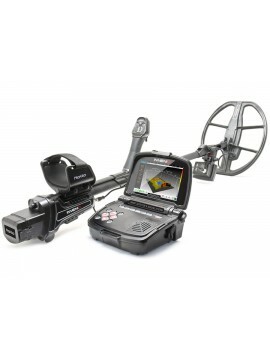 With a professional metal detector, you will find that your hunting is precise and that you have a much better chance of uncovering long sought-after finds. 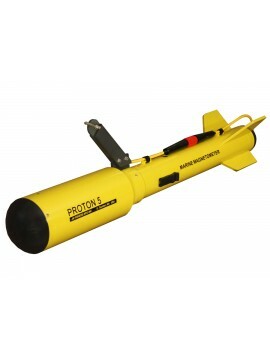 At Kellyco, we have a variety of professional level detectors for both land and underwater. 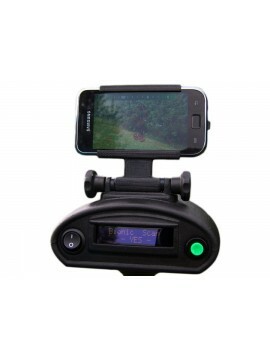 Let us help make your hunting better. 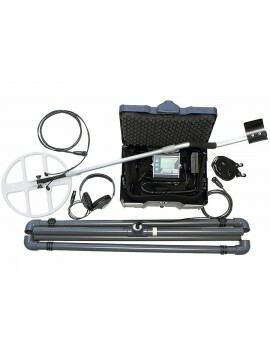 What Enhanced Features Do Professional Metal Detectors Have? •	Deeper Depth – While consumer grade models often have excellent depth detection, professional-level detectors have an even deeper depth. 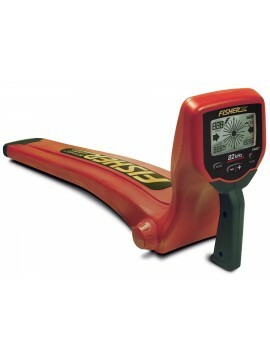 Targets that may be out of depth for consumer models are easily detectable with professional metal detectors. 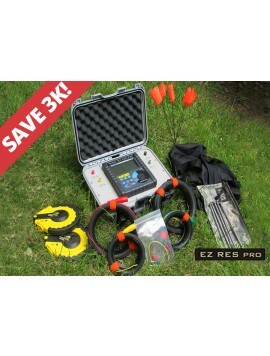 •	Multiple Coils – Having various coils helps detectorists search more effectively in all types of areas. For some, this is a necessity and for others it’s a preference. 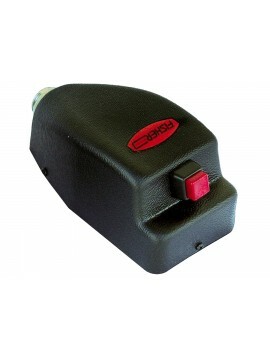 •	Better Ground Cancellation – This feature can be used with multiple modes. 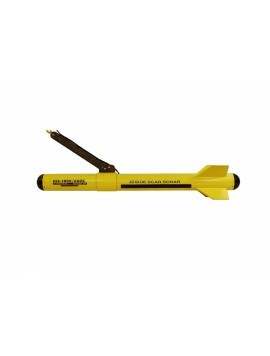 It is helpful in locking in targets and dismissing unwanted objects. 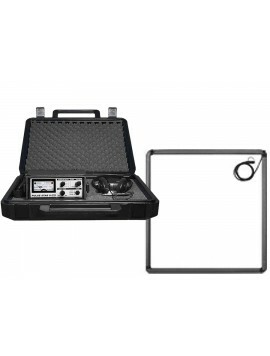 •	Double Filter Discrimination – Some professional metal detectors allow you to set up filters so that it’s easier to find specific targets more easily. 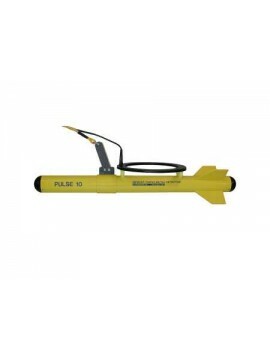 This helps when you are searching in areas that have a lot of metals present. 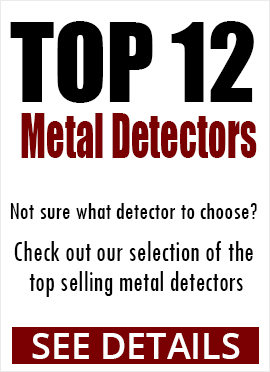 •	Highest Frequencies – Professional grade metal detectors have the highest frequencies available when you are searching for precious metals. 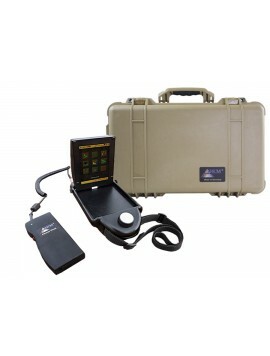 Even when you don’t set up filters, professional detectors provide more accuracy than other detectors. 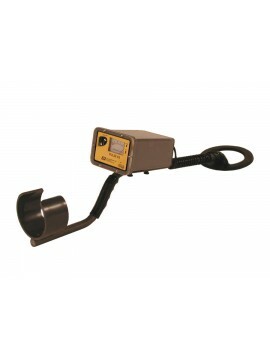 •	Weather Resistant – Professional metal detectors are resistant to harsh weather conditions that may throw off readings. 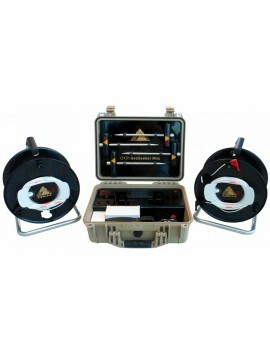 •	Better Warranties – Better guarantees and warranties are often included with professional metal detectors. 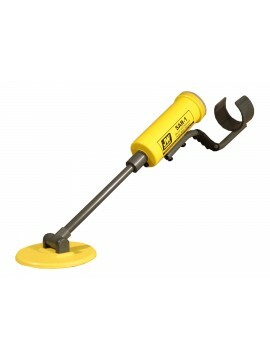 What Else Makes Professional Metal Detectors Special? 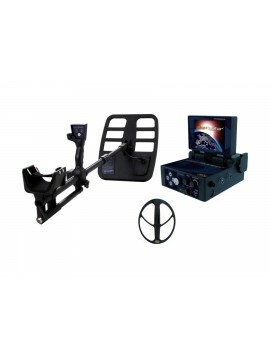 Besides the enhanced features, there are three things that set professional-level metal detectors apart from others: customizations, accuracy, and quality build. 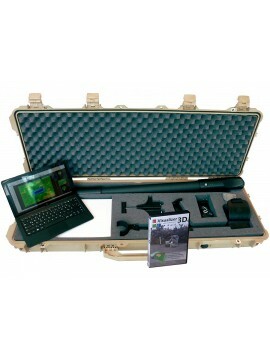 •	Customization – Memory profiles and filters make professional metal detectors special, along with allowing detectorists to fully control the impact of those functions. •	Accuracy – Professional metal detectors have a high-level of accuracy, which is extremely helpful when you are hunting in areas with a lot of ground materials. 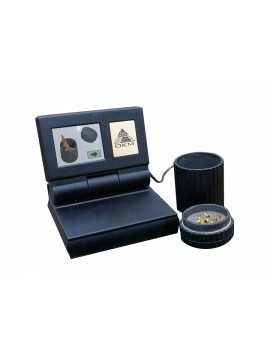 It also helps eliminate interference from natural and manmade electronics and magnetic fields. 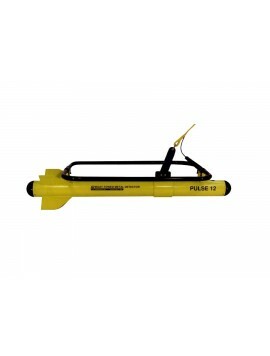 This is helpful on land and in the water. 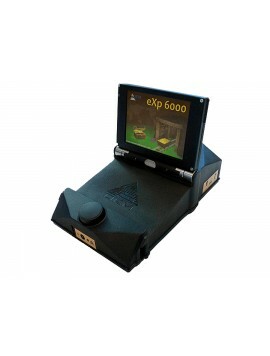 •	Quality Build – Components in professional metal detectors are a higher quality and built better. While having a better build doesn’t necessarily make a metal detector better by default, when it is paired with customization and accuracy, it does make it more effective, productive, and special. Absolutely! 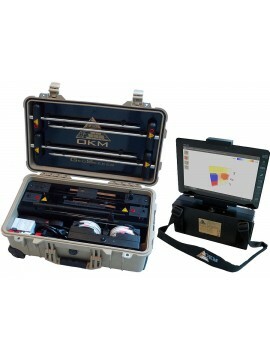 Professional grade metal detectors have advanced features and settings, but that shouldn’t ever stop individual detectorists from upgrading from their consumer-level machine. 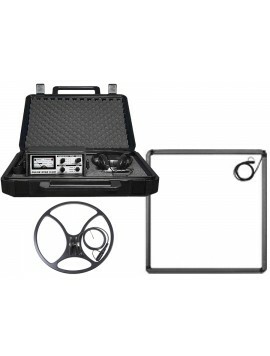 For detectorists who have detecting experience and who are looking for more customization and accuracy, moving up to a professional metal detector makes perfect sense. All of Kellyco’s professional metal detectors come with detailed and informative instruction manuals that will explain the advanced features and settings. 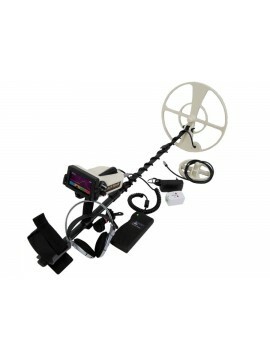 And if you ever need help figuring out some of the more complicated settings, our metal detecting experts are always happy to help. 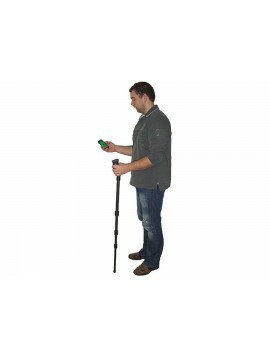 Buying a professional metal detector is a great way to up your detecting game. You will find older, deeper targets which may translate to more valuable and rarer. 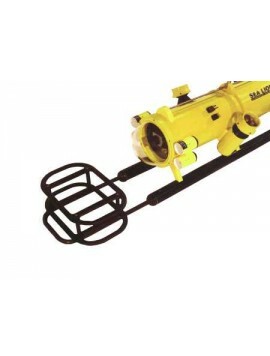 When you shop with Kellyco, you are assured to have an easy, helpful experience. 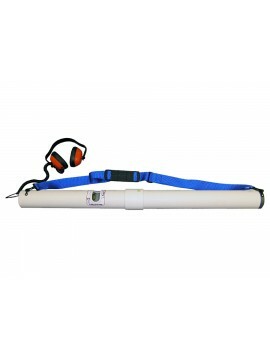 We provide our customers with a wide variety of high-quality professional metal detectors to choose from.